That customer can be a consumer waiting on a penny-sized piece of electronics or the U.S. government waiting on a satellite. Every product you ship is critical to your success. You might also have the challenge of meeting the federal regulations of shipping of hazardous materials by various modes of transport or of meeting military regulations for international shipping. To us, it’s simple, because we solve those types of challenges every day. Whether your company has its own packaging department or you’re using Arnold Packaging’s on-site packaging services, we will give you a full consultation on all of the ways you can protect your package from the outside. As the leading provider of steel strapping systems, Arnold Packaging maintains an aggressive approach to the design and development of protective packaging systems for products that travel by air, rail, road and sea. At the heart of each of these systems is our regular duty and high tensile steel strapping. Each is specially formulated to meet the demands of a particular range of applications. 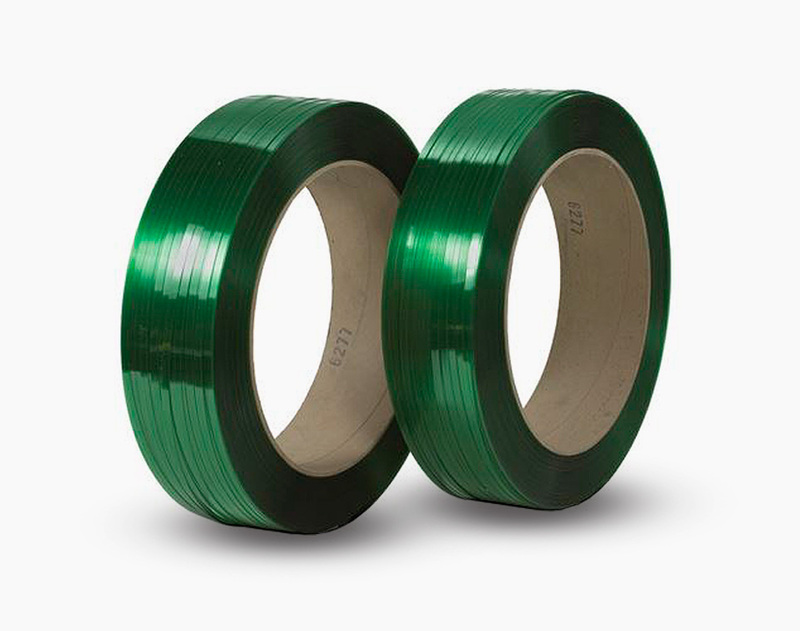 To ensure the best performance of these strapping materials, we’ve also designed a full line of application equipment and accessories, including seals, hand tools, power strapping machines and dispensers. 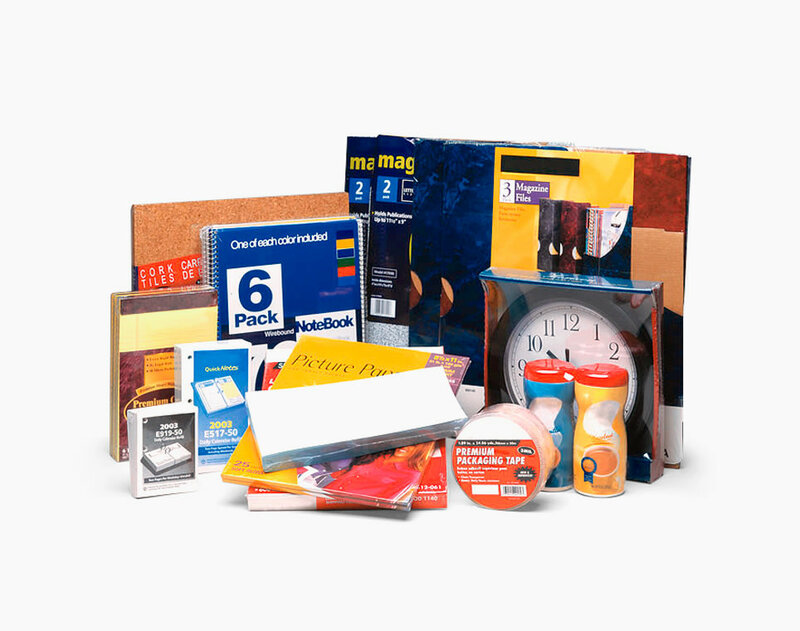 Arnold Packaging is the leading provider of plastic strapping systems for the securement of a wide range of products, including inserts, magazines and newspapers. 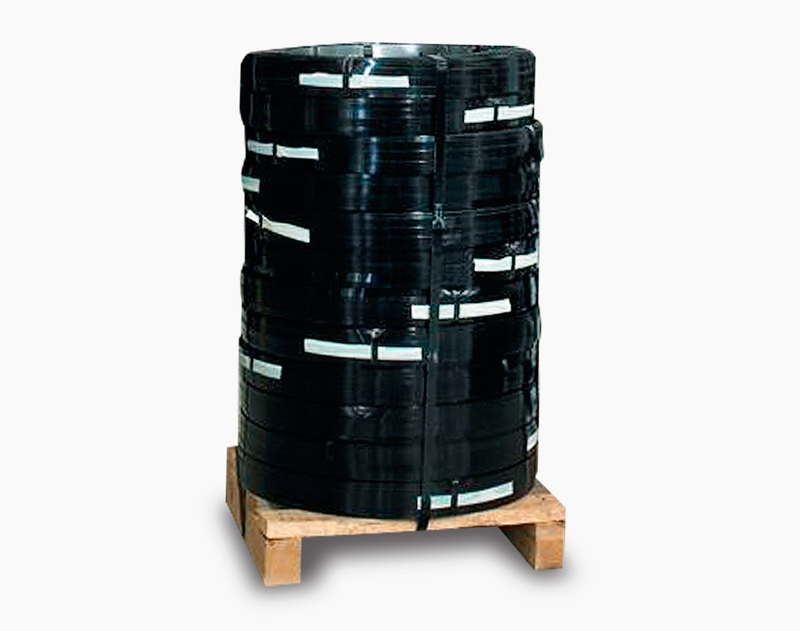 Two plastic strapping materials, polypropylene and polyester, are the basic components of our plastic strapping systems. We also offer an extensive line of application equipment, ranging from simple hand tools to fully automated, operatorless machines. 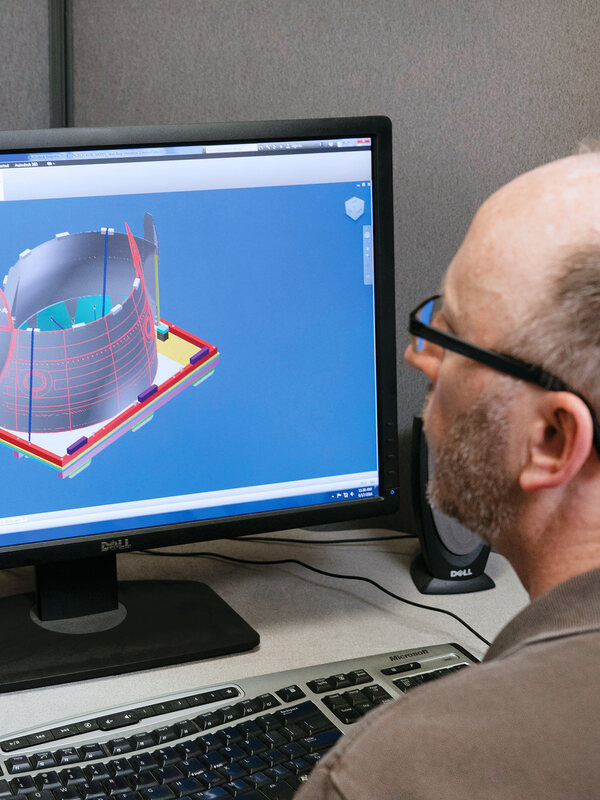 Our sales, equipment service, customer service and engineering departments can help you design the optimum protective packaging system for your application. 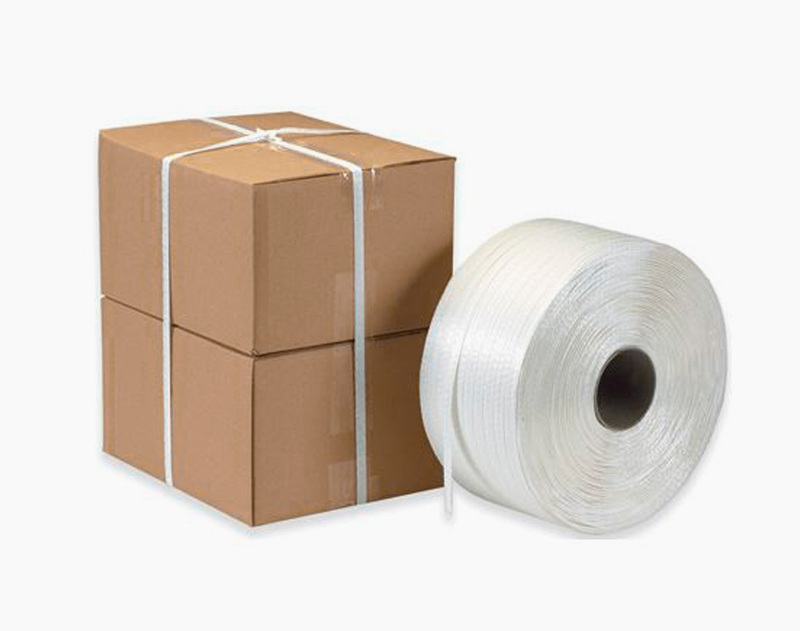 Arnold Packaging is a supplier of woven polyester strapping product available in break strengths ranging from 1,200 lbs. to 5,400 lbs. Each cord strapping product is designed to replace a specific steel band, providing equal strength while delivering savings, safety, and convenience. We also supply phosphate-coated buckles to optimize grip as well as an extensive line of tensioners and accessories. Arnold Packaging is the premier supplier of stretch film and has a diverse offering of cast and blown film for machine and hand applied applications. All of our films adhere to the highest standard for quality. Our sales professionals will assess your shipping and load containment needs and provide the perfect balance of performance and cost. Arnold Packaging offers the most versatile and reliable shrink films on the market for the largest spectrum of applications. 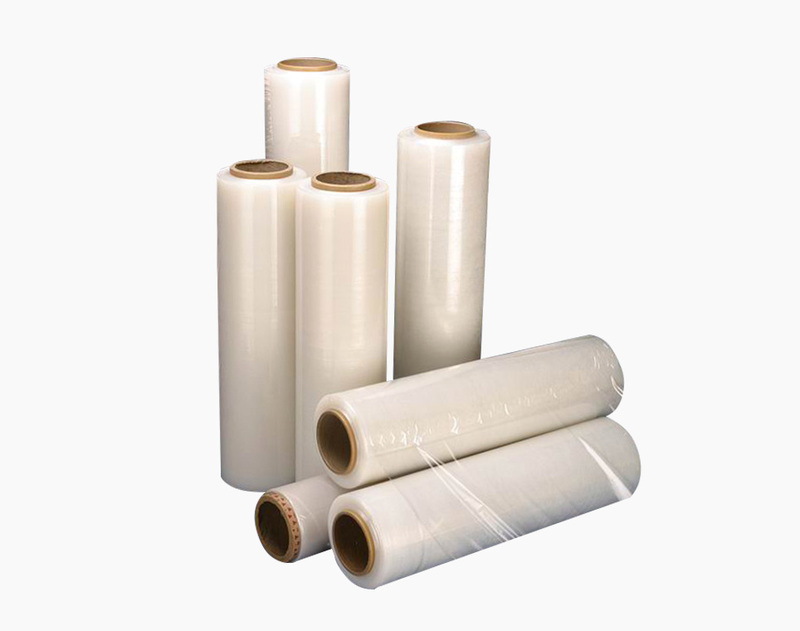 In addition to providing the ideal film for unusually shaped objects and heavy products with sharp edges, we have the perfect films for multi-packing applications and other bundling needs. 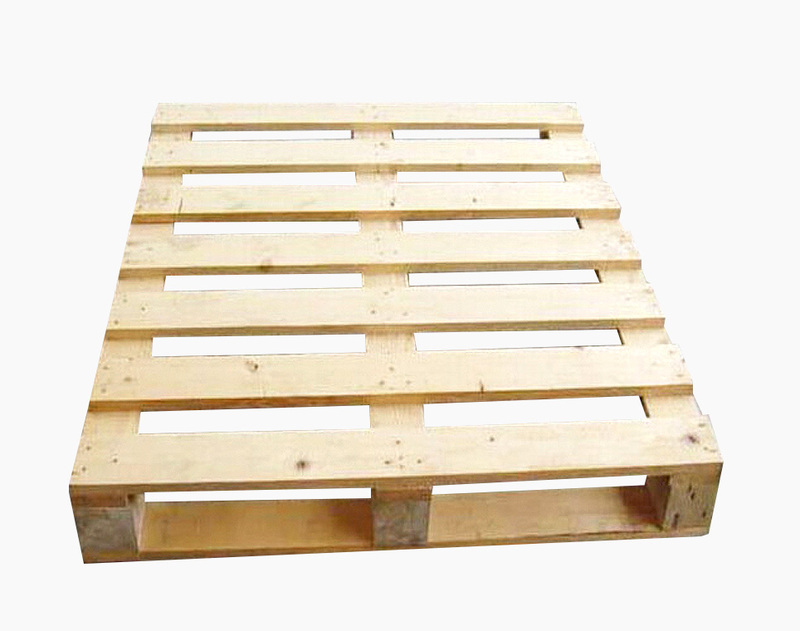 Arnold Packaging is a manufacturer of new pallets. We are a high value, high service, provider that customers call first when looking for pallet solutions. We offer unparalleled expertise with over 80 years’ experience in the pallet industry. Arnold Packaging is focused on continually improving its ability to produce pallets of the highest possible value and strives to be the best at meeting the customer’s expectations. 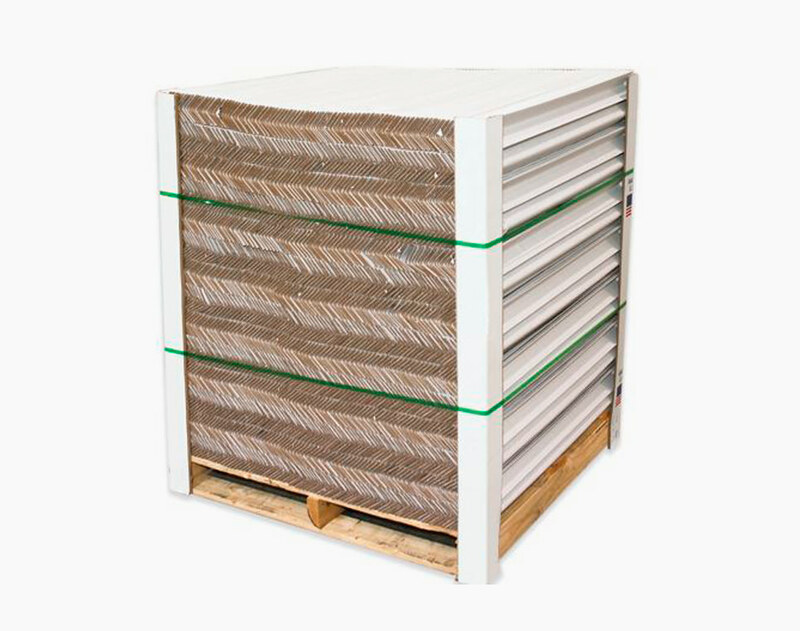 Cornerboard offers versatility and adaptability unmatched by other packaging systems because it is precisely the amount of edge and corner protection you need, saving you money in shipping materials and labor. Cornerboard stabilizes and contains loads, distributes load weight evenly, and easily combines with other materials to create custom packaging solutions. Closure of your shipping container is what ensures that your valuable product arrives safe and sound. 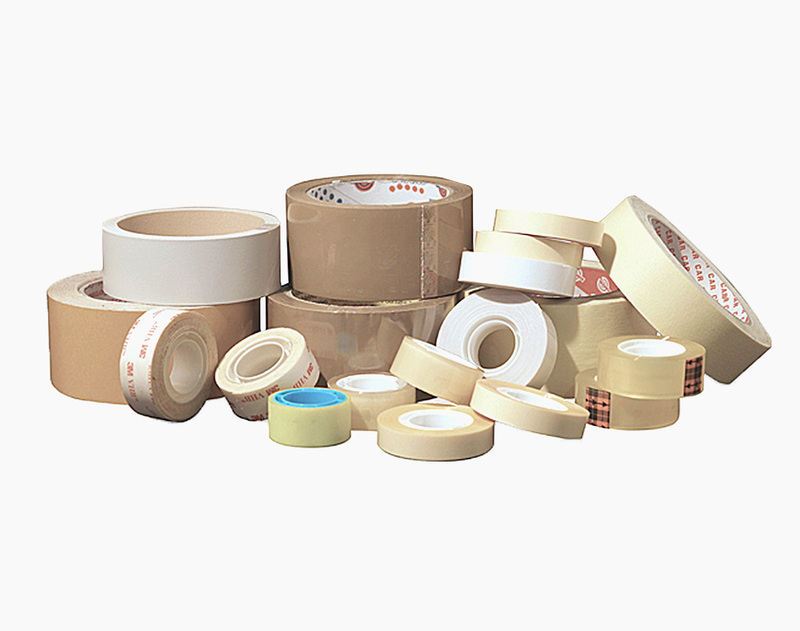 Arnold Packaging has a tape for every application regardless of backing, thickness or adhesive system. 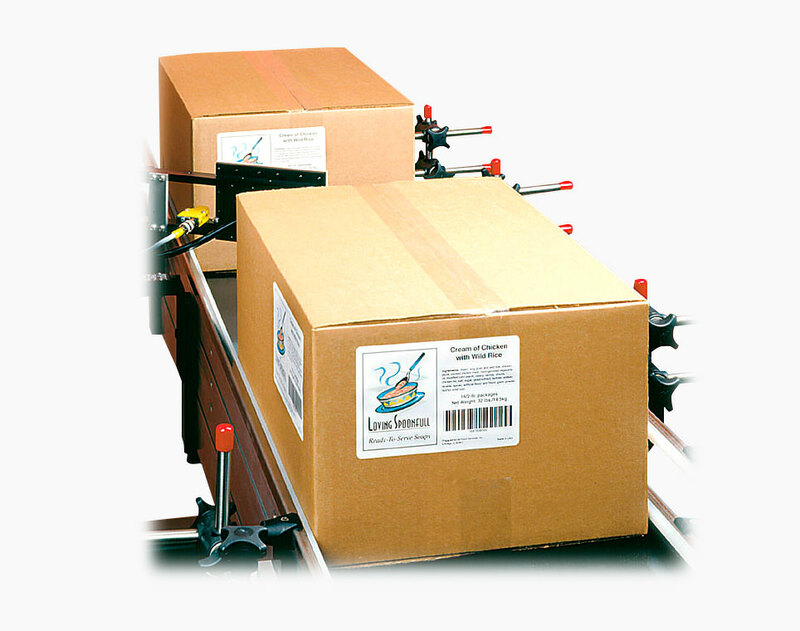 Pressure sensitive tapes can be applied with a manual dispenser or automated case sealing system. 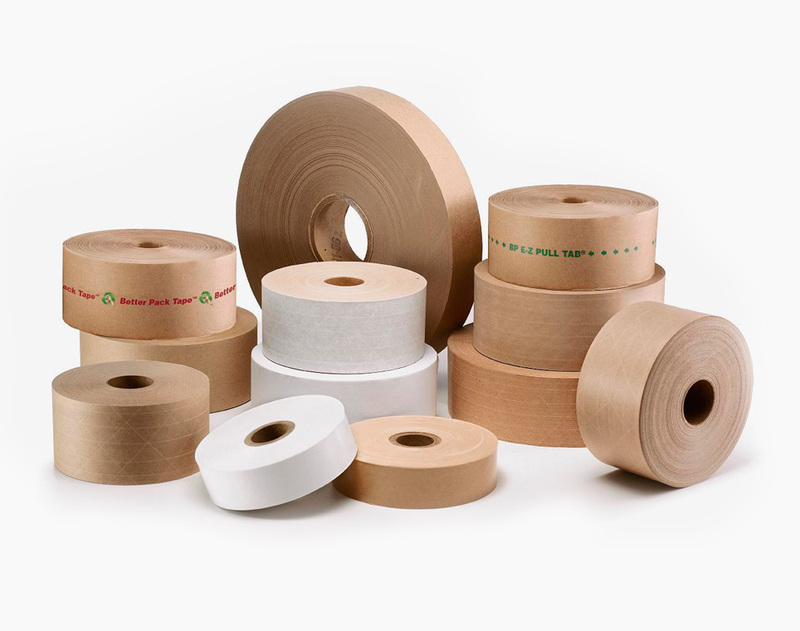 When your application requires a paper tape product, Arnold Packaging has the ultimate selection. Water activated tapes can be supplied with a plain paper backing or reinforced with fiberglass filaments to add strength. The adhesive is activated with the use of a tape dispenser that brushes water over the tape surface. The bond is immediate and excellent where tamper evidence is required. When tape won’t work for your application, rely on Arnold Packaging so supply the right hot melt adhesive. If you are using a tray, full overlap container or gap flap container, hot melt is likely the right choice for you. 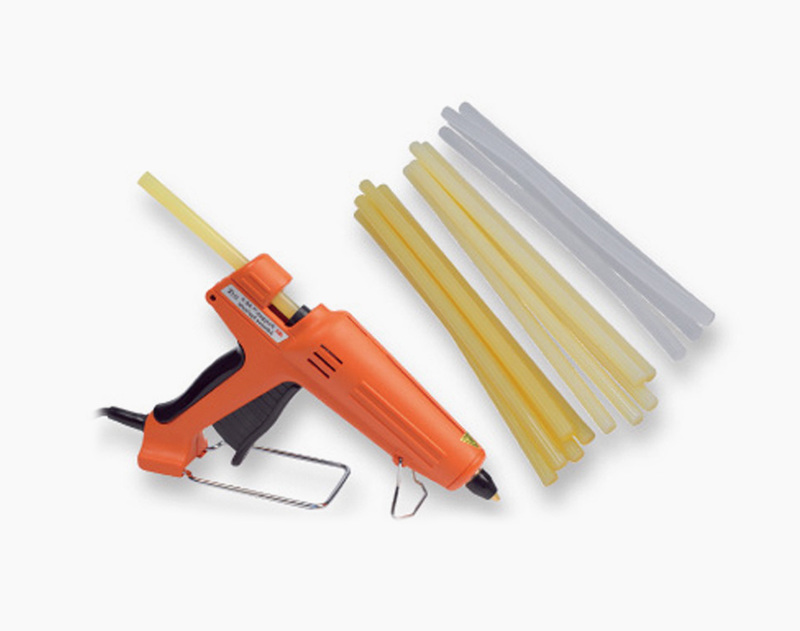 Our line of bulk adhesives will work with all dispensing equipment including low melt applications. When you need to mark a product, case or pallet, Arnold Packaging is your source. Whether it’s a high graphics label, bar code label or simple ink jet date code, we have the right product and application system to meet your requirements and application speeds.